If you’re considering looking at homes for sale in Laramie, chances are that you have a pretty good idea of what you want. In some instances, you know that a home that has a particular quality is something that you have to have; in others, you have a general idea of what you might want, but aren’t after anything specific. 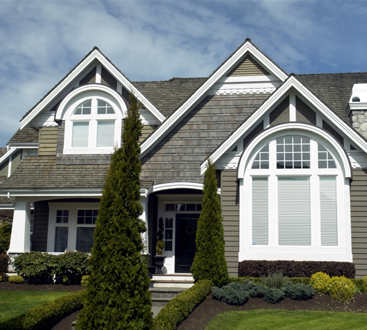 At Laramie Property Management Group, we have helped countless people to find the home of their dreams. One of the ways we do that is by having people write up a checklist of things they want to have in their future home. 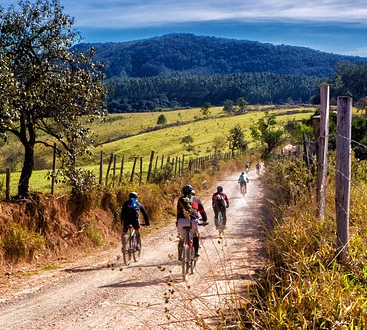 In today’s blog, we’ll take a deeper look at what that means and provide a bit of advice to get you started off in the right direction. Are you a first time home buyer? If so, you might feel a bit overwhelmed by the process of looking at homes. The good news is that we’ll be here for you every step of the way. Ultimately the decision is up to you, but you can count on us to steer you in the right direction. One of the first things to consider when looking for a home is how much space you need. For example, if only two people will be living in a home, you may not need something big. On the other hand, if you have a large family, you’ll need something with plenty of bedrooms. Is a garage a necessity or a luxury for you? Yes, it will come in handy when it’s cold or snowy, but could you live without having a garage? Whether it’s for storage or living space, having a basement in your home might be a necessity. Having a space to keep seasonal decorations is important for some, whereas others won’t get much use out of having a basement. The weather doesn’t often get excruciatingly hot in Wyoming, but a home with an air conditioner is nice to have. You might be just fine opening the windows at night and setting up a few fans, but you may also know for certain that you need an air conditioner to keep yourself cool when the weather is anything but. Style is another important thing to consider in a home. Perhaps you’re looking for a ranch-style home. Maybe you want something with modern finishes throughout. Whatever your style is, it’s important to know if you’re willing to compromise or if you know you’ll need to stick to your vision for a perfect home. Regardless of what you’re looking to get out of a home, you can count on the team at Laramie Property Management Group to be there for you. 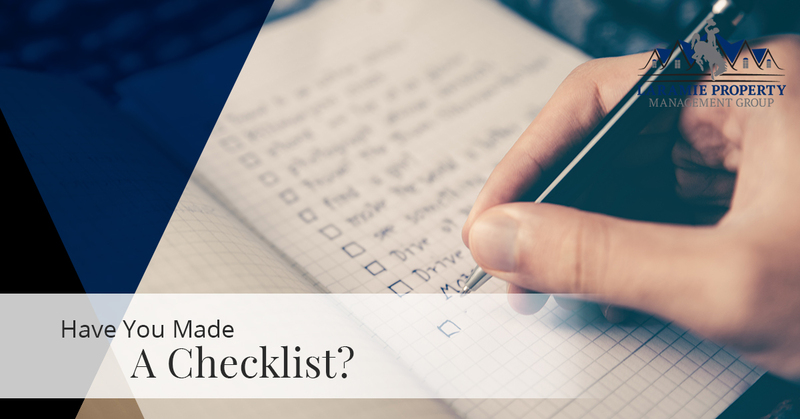 By making a checklist early on in the process, you can narrow down your options and get started on the right foot. It’s important to keep in mind that no home is perfect, but if you know what you’re looking for, you’ll be that much better off. Contact us today to start your search!